Trends are constantly evolving and the beautiful world is the largest and most visible platform for these shifts; especially as the seasons change. Living in the south, we are now in the full throngs of summer, and it feels like the perfect time to do something a little different. Thankfully, we have wigs and can change up our look without the commitment! 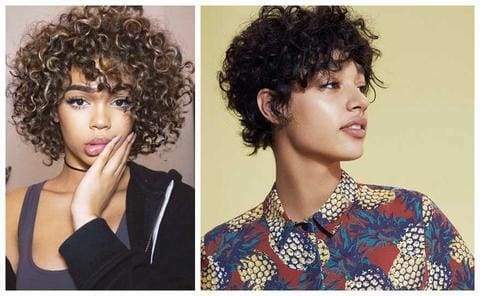 There are several new trends about to hit the wig world this summer, but there are three that I have seen popping up that have become my latest obsessions! In the Sun, it looks even a million times better so yes and feels incredible. Let's be a little witch. I'm so tired of spending hundreds of dollars on lace wigs that I don't even wear a lot and I'm not even really liking. Or it looks cute initially but as soon as you start manipulating it,washing it and this and that it starts to look like crap. But this one that no matter how much I manipulated ladies is still looks and feels so good which is so important to me. I'm not goanna lie I love the quality I think the hair is amazing and one of my favorite things about it is the price. The price you're paying for the quality is incredible. 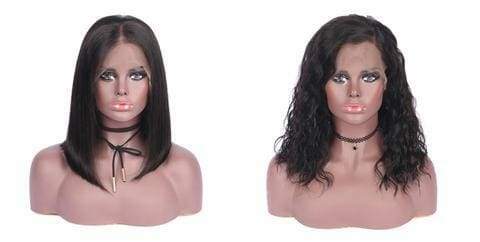 This is tailor human Bob lace wig and silky straight. It feels so soft and I love how they pluck the hair line so I really didn't have to do too much to it. Click the link below to purchase this hair visit our Afsisterwig and find one that's perfect for you.